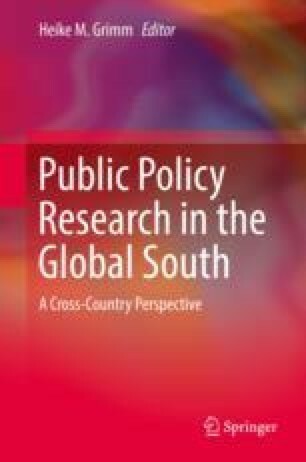 This chapter contributes to the existing knowledge about the nature of agenda setting dynamics in the Global South by investigating issue-attention patterns in context of pollution control activities in the Ganges river basin in India over a span of three decades (1985−2016). It is grounded in a discourse analysis that shows how Kingdon’s multiple stream approach materialized over the period of investigation and subsequently converged into opening up of a favourable policy window, post 2014 general elections with a change in the national leadership. The specific roles played by different actors and their key motivation are discussed in detail. Finally, the findings indicate that securing political advantage was the main driver in the whole process. The final opening of policy window was facilitated by carefully planned collective action between a handful of political actors sharing similar political ideologies as well as vantage points. The deplorable condition of the river, and repeated government failure to deliver results, was exploited by the opposition party to create a national mood charged with public sentiments and an urgent need to address the issue.